An updated "micro dock" would make room for bigger batteries, 4G radios, and other iPhone and iPad components far more important in a PC free world. iMore has learned that Apple is getting ready to ditch the dock connector as it's currently sized and implemented on iPods, iPhones, and iPads. The reason isn't anything political, like a desire to conform to the outdated micro USB standard, but typically Apple: to save space inside the iPhone 5 for what are now more important components. There are some precedents for this. Apple switched from the very common mini SIM card to the then very uncommon micro SIM card for the original iPad. 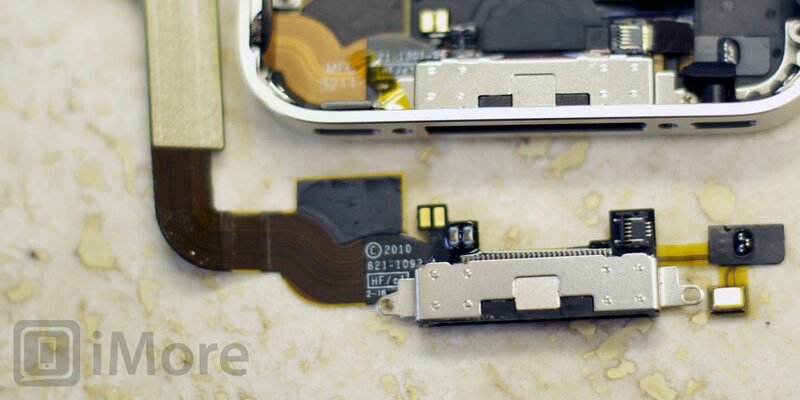 They took the antenna out of the core package and put it around the edge in the iPhone 4. They had 10 hours of battery life they wanted to hit. They had a Retina display and its backlight. They had an HSPA radio. They had 802.11n Wi-Fi. They had a bigger camera sensor. They had a lot of power-hungry components, and they needed space to hold them and power them, so they switched to a smaller SIM and kicked the antenna to the outside. The dock connector as it exists now is a relatively big component. While it doesn't take up a lot of space compared to the entire assembly, it certainly takes up more space than was saved by switching from mini to micro SIM. 4G LTE radios also take up a lot of space. Apple won't be going to a form-factor the size of the Galaxy Nexus or Nokia Lumia 900 any year soon, and while they've waited on better, smaller chipsets, every square millimeter they can save inside the device will still matter. The importance of the dock connector has also changed. When the iPhone 4 was released, iOS was not yet PC free. There was no iCloud. There was no AirPlay. There was no Bluetooth 4.0. The 30-pin dock connector handled all syncing and data transfer, including backups, music, movies, and other media, all car and other connections, even video-out dongles. Over the years it changed slightly, most significantly the change from FireWire to USB-only charging, but traditionally it has done all the heavy lifting. That was then. This is now. Backups are easier and better over iCloud. Wi-Fi sync can handle even large media files, if not as quickly, still relatively painlessly given their average frequency. Video and screen mirroring just bean straight to the Apple TV. Accessories can connect and interact over the air. The iTunes app tether has been appreciably cut, so the timing to cut down on the dock connector has never been better. Apple has also reduced the size of connectors in their Mac line, going to the PCI Express- and Mini DisplayPort-based Thunderbolt connector almost across the line (Mac Pro is the lone holdout). iOS devices probably can't go Thunderbolt since they don't use PCI Express architecture. 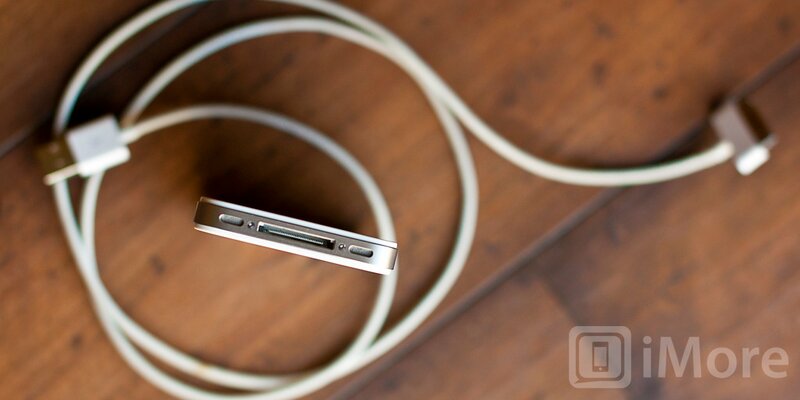 They probably won't go micro-USB either, because it's not faster and not Apple's style. That doesn't mean the dock port can't get smaller. A smaller dock connector -- a "micro dock" if you will -- makes a lot more sense. It could do everything the dock still needs to do in a PC free world, while still saving Apple precious space inside the iPhone 5 package. Not all current accessories would be compatible, of course, even if Apple offered an adapter dongle. It would upset as many customers as it would thrill. But Apple had never been afraid to ruthlessly jettison the past for a better future. Just ask the floppy drive, and now the optical drive and FireWire port. Apple is fearless when it comes to driving the future. And the dock connector might be next on their list.